As you get yourself situated in the morning you open your email to see three different requests for status updates on one of your projects. Your manager wants to know when the budget will be finalized. One of your team members is wondering how much time she should plan to devote to the project. The CMO is asking how the project’s most recent delay will impact first quarter goals. Frequent status requests from all directions can feel overwhelming, but there’s a better way to inform stakeholders on project updates: project status reports. What is a project status report, and why does it matter? Project status reports are timely updates (we’ll discuss how often you should be doing them later) on the progress of your projects. They answer the questions everyone seems to be asking (before they actually ask them). Written concisely, they offer high-level information about a project, rather than every detail. Doing project status reports regularly is important because they help you keep all stakeholders in the loop and aligned on how your project is progressing. You’ll get considerably fewer questions about project status because you’re already ahead of the game. They show (and tell) that you’re on track, making you (and everyone else) feel confident. 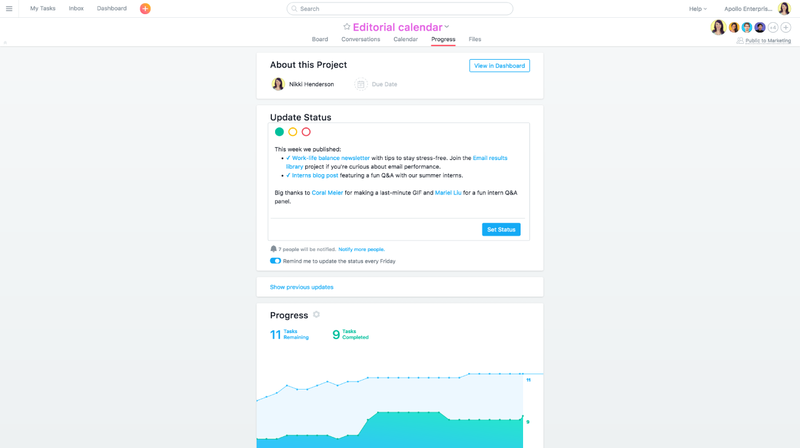 And if your project isn’t on track, your status report will let others know what the delay is and what you’re doing to resolve any blockers, allowing you to show off your proactive approach to getting things back to where they should be. (A project timeline is another excellent addition to managing your projects). So, how do you go about doing project status reports? Be sure to create a clear structure for your update, and be consistent in using it with future reports. You should also make sure it matches with your project brief to keep your report on topic. 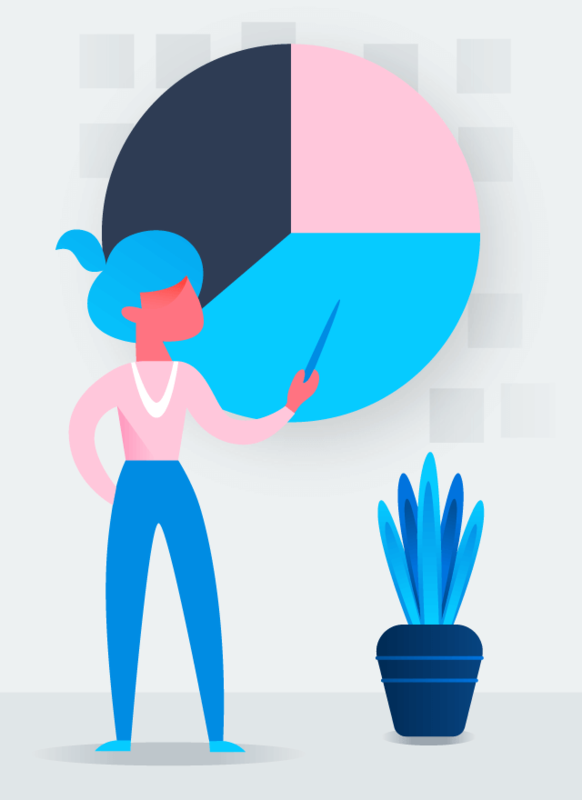 Follow this guide to understand what to include in your project status report, and watch as we put each step into practice with an example of an Employee Satisfaction project. A great option is to simply use the name of the project for clarity. If you’re reporting on this project regularly, you might also want to include a date or timestamp. 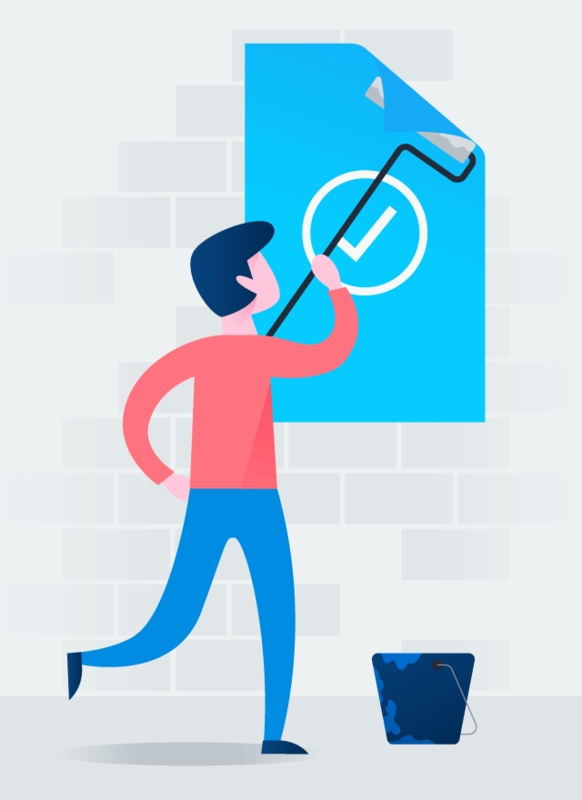 Find a project management tool that allows you to communicate the status of your project—whether or not it’s on track. One way to do this is to use a color coding system (green = on track, yellow = at risk, red = off track). Example: Project status is on track. Your report summary should be brief—about 2-3 sentences. The goal here is to give readers who may not have time to read the entire report a quick TL;DR of the most important facts. Example: Our survey results are in and being reviewed. The Engagement Committee is working with the Executive team on what new engagement initiatives to implement. Choose what you’ve been working on the most since your last update. For example, you might bucket things out chronologically—what we’ve done, what we’re working on, and what’s coming up next. Another option is to group updates by role—design, copy, web developer. Project milestones—conduct engagement survey, survey results, implement feedback—are another bucketing method. For each key area, add a few bullet points that give an update on progress, accomplishments, and upcoming work. While you won’t want to include every little detail about how your project is going, some people will want to know more. For stakeholders who are looking for more in-depth information, provide links to documents or tools where they can find them. All projects run into roadblocks. Keeping stakeholders in the loop when issues arise will help everyone adjust accordingly to stay on track. Example: The executive team wants to look at results before the engagement committee meets again, but won’t be able to do so for another three weeks. This will delay our overall project timeline. These could be a list of next steps, kudos you want to give someone, or anything else you want to highlight. Example: Thank you Sarah A. for sending out multiple communications to employees encouraging them to participate in the survey! Name your report. This could be the name of your project and the date. Is it on track, at risk, or delayed? Include a short description of the most important takeaways from your status report here. Are there any challenges you’re facing? How will you resolve them? Are there any additional things your team needs to know? While a how-to guide on writing project status reports is helpful, sometimes seeing a real-life example allows you to really see what your own update could look like, right? We thought you might agree, so here’s an example you may find useful. That said, there is no one way to write a status report and yours may not look exactly like this one. But as long as your project management reports give pertinent updates, you’re doing it right. We are still in the concept phase, but will be choosing a topic this week. Content and Design teams are standing by and ready to get started once we give the go ahead. Thank you to Henry for curating a huge list of topics for us to choose from! The e-book’s deadline is tight, as well all know. It’s critical that we’re all working in our project management tool to keep everyone organized and on track. Thanks! Now you know what to include in your project status report, but you may still have a few additional questions. As you’re creating status reports for your project, these best practices will help you formulate a winning update. How often should you report out? Getting into a weekly cadence of sending status reports is a great way to stay on top of projects. Set a task for yourself to always send status reports on a certain day each week. 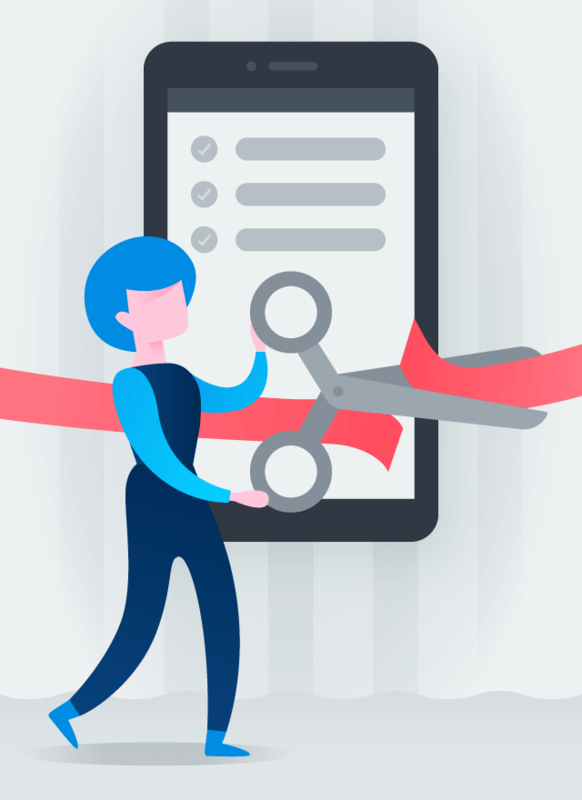 Stakeholders will begin to expect your updates which means less frequent check-ins from them (plus they’ll appreciate always being in the loop). If you send reports weekly, you may be able to avoid multiple meetings related to a project (we all know unnecessary meetings have their own reputation). Skip the check-in meetings and save your time for more important work. It depends on the project and who is involved, but typically you’ll send an update to any stakeholders working on your project. If you have a good project brief, you should already know who your stakeholders are, since you outlined it there. Even if that week’s status report doesn’t affect a particular team member, you should still share it with everyone. It’s important for everyone to have a high-level overview. A project status report shouldn’t offer every little detail. Instead, think of it as a top line message—just the most important pieces of your project that affect most of stakeholders should be included. Where should you do it or what tools should you use? Using a project management tool is your best bet when drafting and storing status reports. You’ll be able to keep everything project-related in one place (timelines, briefs, documents, messages, etc. )—something you can’t do if you’re managing projects in spreadsheets and sending reports out via email. Your reports will be easily shareable, and stakeholders can look back on previous reports at any time, avoiding email overload on your end. The status reports we’ve been talking about are always sent during a project to keep everyone in the loop. However, once the project is finished, it’s smart to send out a final summary report. The purpose of a summary is to offer stakeholders a wrap-up to the project. You’ll use it to officially close it out. What were the goals of this project and were they met? Was the project completed on time and on budget (if applicable)? What successes should be highlighted? What challenges did we run into? What can we learn from this project that may help us on future projects? If you’re looking to over-deliver on your next project, try using weekly status updates. They will keep you productive, efficient, and accountable, while giving everyone else a quick (and engaging) look into what’s been happening. Use the resources we’ve provided to create reports that give just enough information without diving into too much detail. 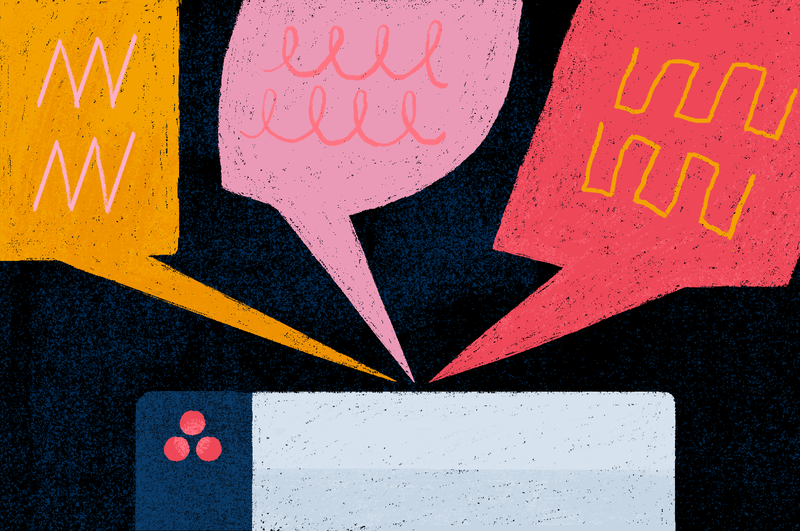 Find a project management tool like Asana to save time and be as organized as possible. 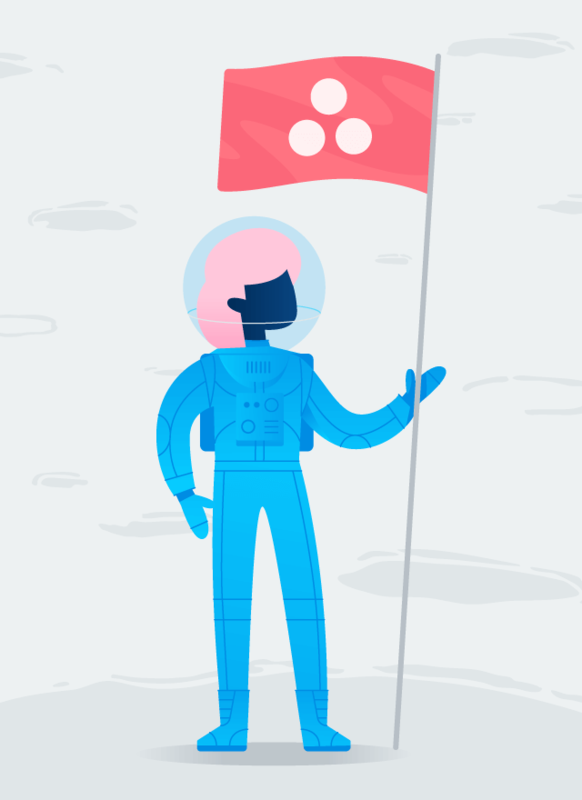 Create and mange projects in Asana. Start a trial today.